Despite the fact that my husband works for a band and thus has about 82,341 guitar picks strewn throughout our house at all times, the recycling + art dork in me totally wants this guitar pic punch. Seriously though, why shred your old credit cards when you can make guitar pics out of them? The possibilities are endless, my friends. Endless. 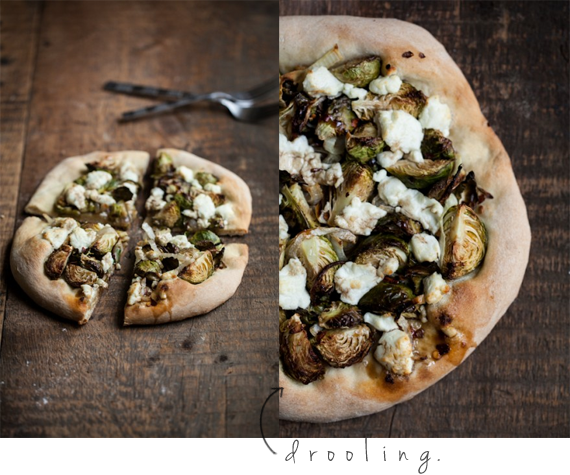 My mouth is watering as I type this, both as a result of the fact that I happen to be really hungry right now and the fact that this recipe for roasted brussels sprouts and goat cheese pizza is definitely the most delicious looking thing I've seen all week. I'm admittedly not a fan of the kitchen, but this looks so good to me that I may just have to give it a try this weekend. I mean, brussels sprouts + goat cheese + pizza you guys. You just can't go wrong. 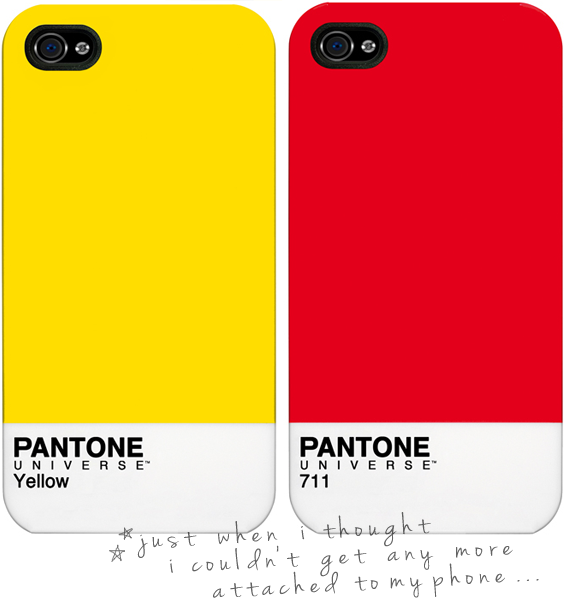 My husband and my mom each got one of these amazing Pantone iPhone Cases for Christmas, unbeknownst to the other. They even got me my two favorite colors (yellow and red), which I'd say is proof that they know their design nerd wife/daughter quite well. I just had to add them to my favorites list this week, because truth be told, I now look at the back of my phone at least ten times a day. Yup. 100% geek. This image by Lorijo Daniels/Tiffany Yoga is so simple and raw and powerful, and just looking at it makes me feel completely inspired to focus more on my yoga and meditation. I was very driven in my daily practice over the summer and early fall, but let things slip once I started getting busy with holiday craziness with my businesses in October. I can absolutely feel a difference physically and mentally when I take time for yoga, Pilates, and breath work, and I'm excited to get back on track (starting today!). I cannot tell a lie. I've been feeling a lot more domestic than usual lately. And although this doesn't mean I'm turning over a new leaf in regards to my aversion to cooking any time soon, I'm feeling a strong desire to organize - in a pretty way, if possible. That's why I'm all about this super cute and very clever teacup storage solution , which comes to us from none other than Martha Stewart (of course). I have open shelving for our dishes and teacups, and this is going to ensure they topple over no more. It's the little things. 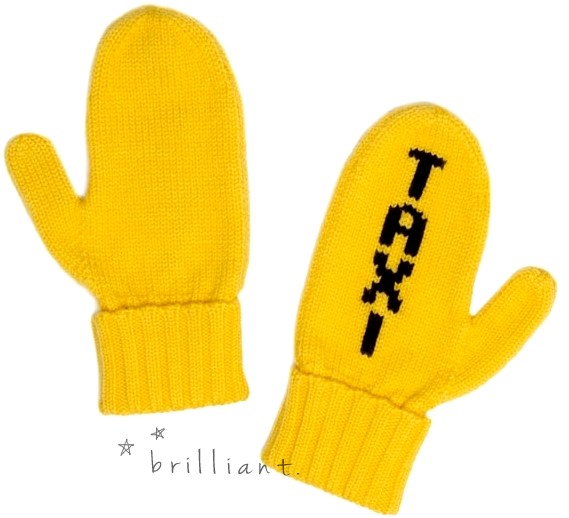 Even though I hold my ground on my statement above about being ready for spring, I'm slightly obsessed with these brilliant Taxi Mittens from Kate Spade. I swear that lady can do no wrong when it comes to design. It's a brand new year ya'll. Lucky number 2013. And I like this attitude, via Tarafirma. And here it is, the first official Friday is for Favorites of 2013! 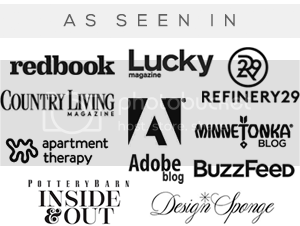 For new readers, 'Friday is for Favorites' is my (once upon a time weekly; now more accurately monthly) series where I become a rebel, and break all of my own rules of design cohesiveness to which I normally adhere on the Bubby and Bean blog. 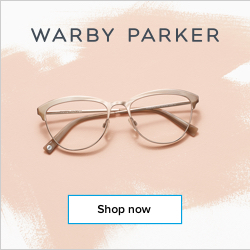 No themes, curated collections, or matching aesthetics here. Just a gathering of a few random things that I happen to be loving most this particular week, now shared with you. What are your plans this weekend? Aside from the weekend before Christmas (which like so totally doesn't count because it was inundated with holiday madness), this is the first weekend I'll be home in over a month. Robbie contracted the same heinous stomach flu yesterday that I had last week, so he'll be out of commission. And it's also one of only two more weekends he has here before hitting the road for almost three months straight for the band's winter tour. Therefore, at this point, I foresee a weekend of lounging around the house for him, and a mix of work catch-up and lounging for me. I made it a habit of taking weekends off in 2012, which was one of the smartest decisions I've ever made, and I plan to continue to do so for 2013. But I seriously need to get things back on track and establish a normal schedule again before I'll be able to relax. And if that means breaking my rule and working a little this weekend, I'm cool with it. So yep, those are my big weekend plans guys. Blissfully boring. 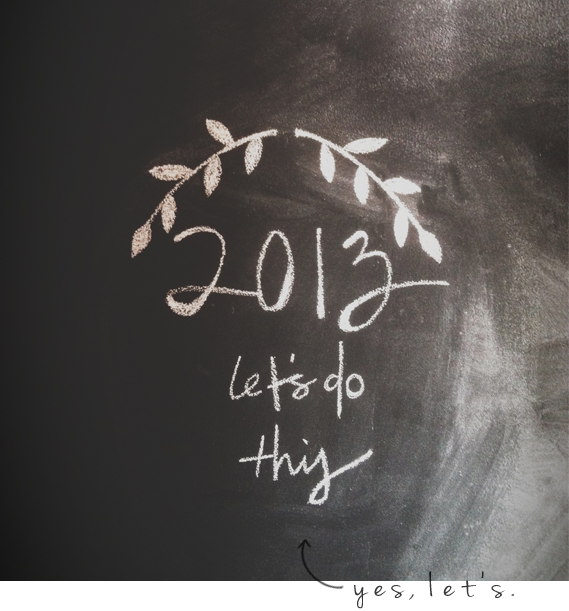 I hope the rest of your Friday is wonderful (and your first weekend of 2013 too!). 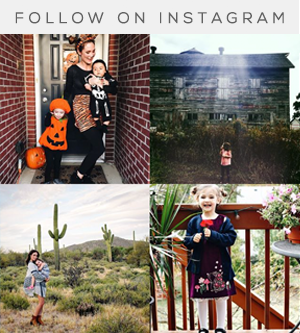 such a lovely selection of favorites!amazing post. My dad has the guitar pick punch and it is a lot of fun to play with even if they don't make the best picks ever. I love those rings, too. They're so simple and gorgeous. 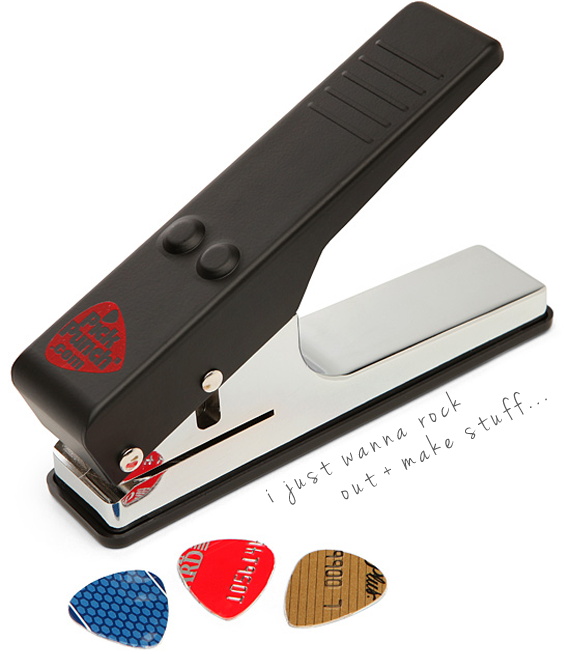 When I first saw the guitar pick punch I literally thought since when can staplers make guitar picks how can this be done (idiot) but that is so cool, it makes me almost want to play guitar so I can make guitar picks! I love the Pic Punch!! My boyfriend is a bassist & a guitarist so he is always has them everywhere and is always losing them!! I love the mugs and that pizza looks delicious!! I have to pin that panda pic because that is too cute!! I hope Robbie feels better!! Have a great weekend!! I love so many things about this post! 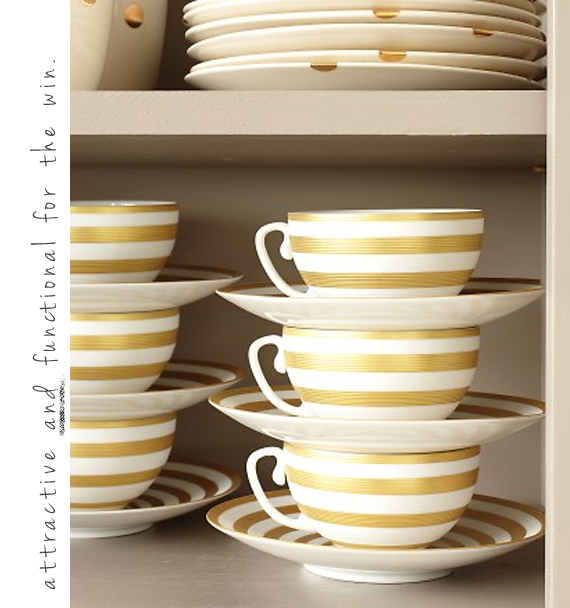 Namely the gold striped cups and saucers! It's okay to be domestic, just embrace it! Great outfits at the top! 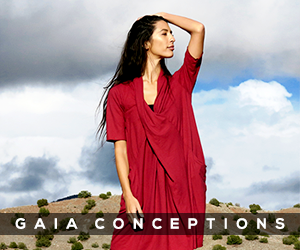 Hooray for spring clothing! 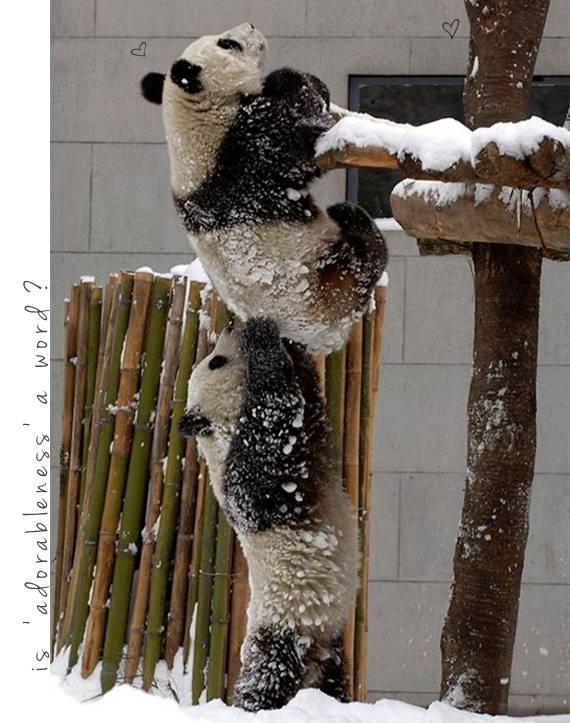 Love Love LOVE that pic of the pandas. Adorableness is the perfect word for it! The guitar pick punch is awesome. Now I want one. 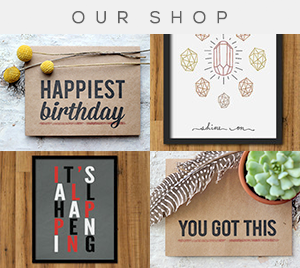 All of these are great finds. Thanks for sharing. What a refreshing post! I can't wait for spring either. I'm in love with that bohemian style dress!! Thanks for sharing and here's to a FABULOUS new year!! These are great picks and could easily be my favorites too. Especially those taxi gloves and the free people dresses! Swoon! ugh im right there with you, bring on the boho dresses! im already itching to slowly start taking out my summer gear. once new years is over i'm so over the charmingness of winter. snow no longer looks appealing, neither do scarves and gloves! and jesus when i saw that pizza i drooled a little. that looked ah-mazing!